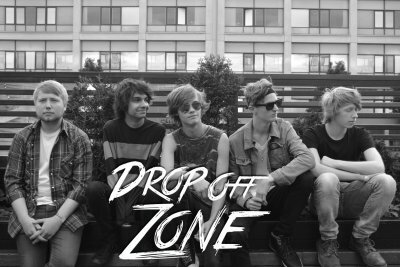 Drop Off Zone are a 5 piece alternative ‘Pop Punk’ band from Newcastle Upon Tyne, UK. The band started out simply as a side project, but after realising their first single ”The Time” became a favourite in the local area, they decided to take things a bit more seriously and are writing an EP that is due for release very soon! (name and date of the EP has not been confirmed). Recently released there 2nd single hasty which is becoming a fan favourite.